What’s with the fruit on burgers here, people? I mean, I like apples. And I like burgers. But can we all agree that apples on burgers just does not go together like, say, peanut butter and chocolate? 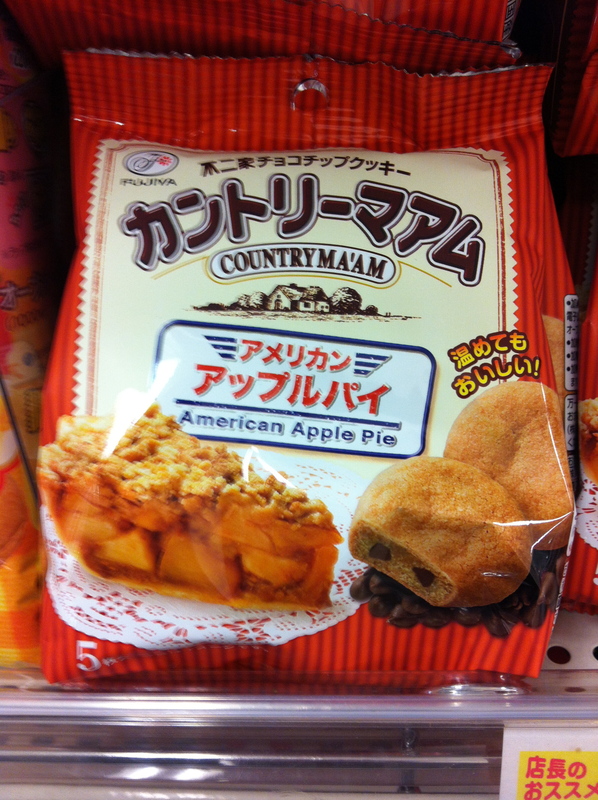 And while we’re on the subject, apple pie + chocolate chips = what? Mom’s home cookin’ gone rogue? 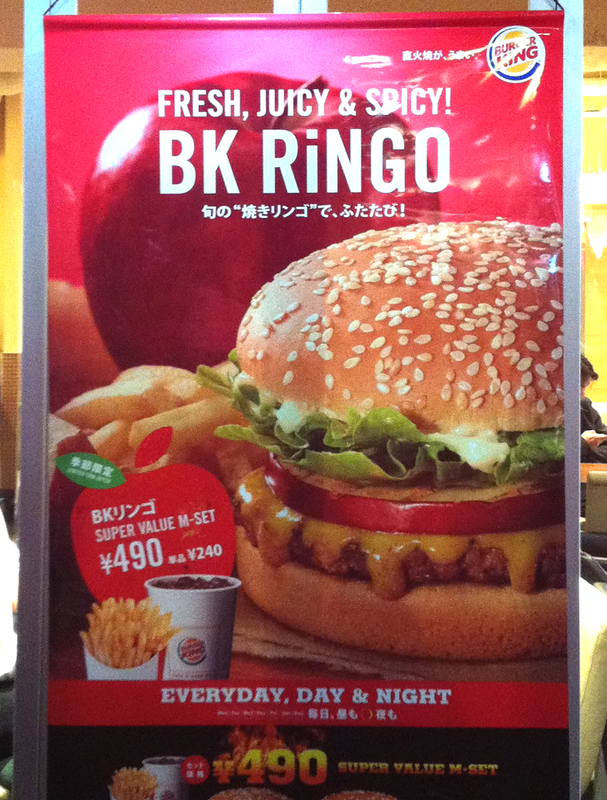 I would give the BK burger with apple a try. I’m pretty open when it comes to food. Thank you for coming out of the lurkisphere! （＾Ｏ＾☆♪ It’s so great to find other people who love the weird stuff I see here in Tokyo! 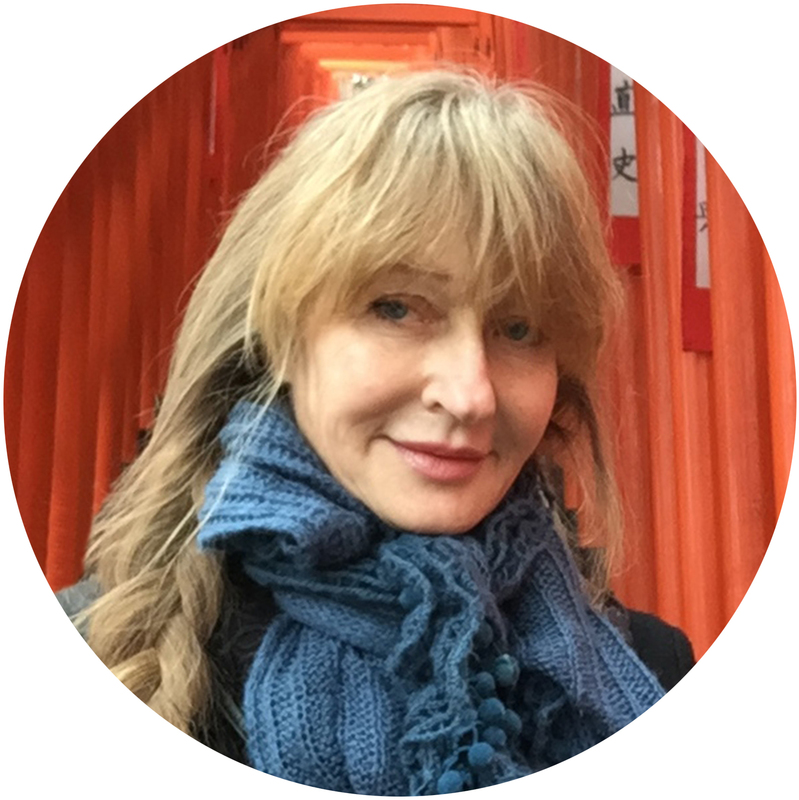 Writing this blog feels a bit like shouting into a black hole most days, and encountering fellow travelers really cheers me up. And as for the apple burger, I’ve been quite surprised by how many people shared your “I’d try it!” opinion. I’m not a huge fruit-with-meat person, so it would appear my opinion turns out to be quite untrustworthy!